In Maine, which often feels like one big small town, it’s not uncommon to experience six degrees of separation. Take, for example, the roundabout way MP discovered the Portland studio and shop, More & Co. While visiting Tandem Coffee, she came across the gorgeous quarterly 3191 Miles Apart: a lifestyle magazine based in Portland, Maine and Portland, Oregon. MP noticed that the Maine contributor, Maria Alexander Vettese, is one of the founders of More & Co., and that’s what led MP to this beautiful shop. More & Co. is a colorful space that’s especially pleasing to visit in the spring, when our landscape is still brown and gray. There is so much for adults and kids to love here. The shop is a great resource for inspired gifts. 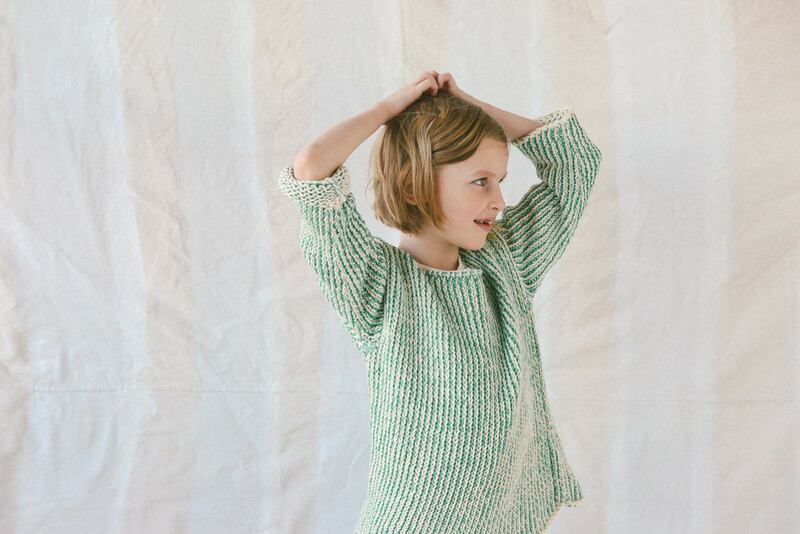 MP loves this handmade sweater for its spring green color and stripes. 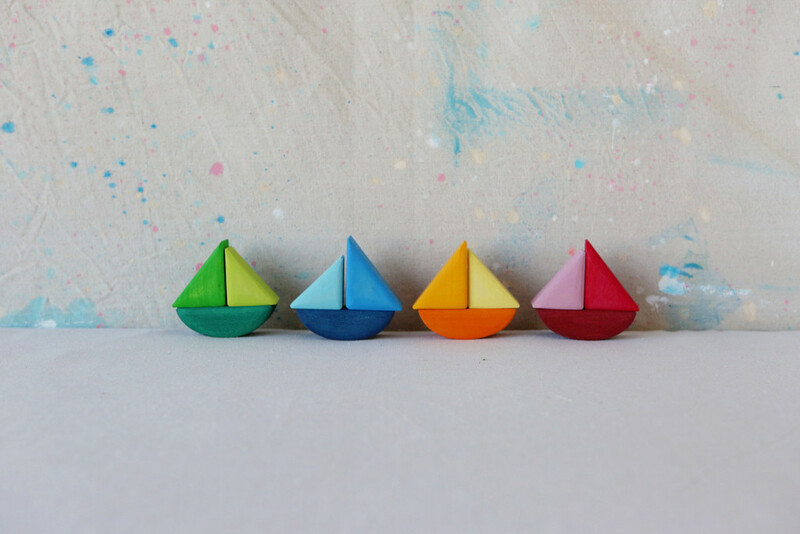 Colorful wooden sailboats for creative play. 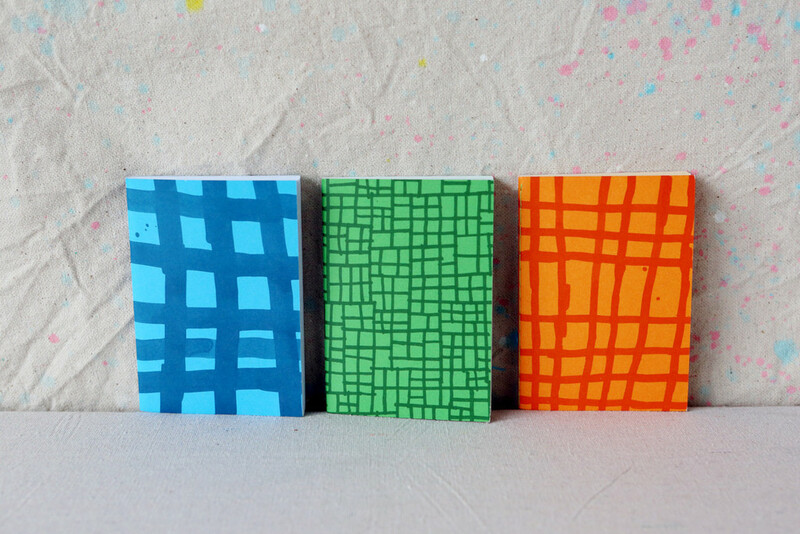 A set of three brightly mini colored notebooks for young writers. 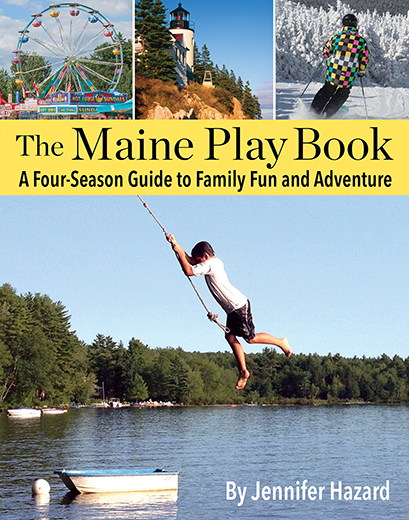 In addition to these fun items for kids, MP also has her eye on Maine Sea Salt chocolate bars from Mast Brothers, a red linen scarf, and a cute tote bag for future presents. To learn more about More & Co., visit their website or Facebook page. Happy shopping and (yippee!) happy spring to all! PS: Want to play more six degrees of separation? Gifts from More & Co. are also featured on two of MP’s favorite blogs: Map & Menu and Cup of Jo.